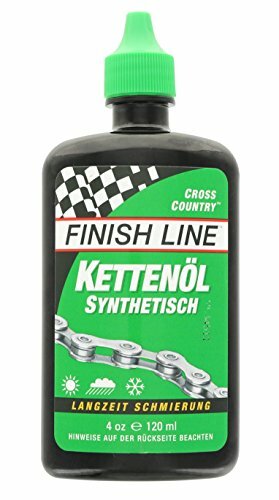 It is essential to use the best mtb chain lube to to keep your chain running quietly and smoothly. A lubricated chain will move with less resistance and the lube will prevent dirt from building up. 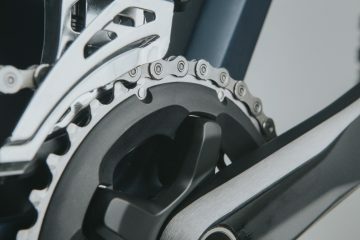 Dirt between the moving parts of a chain increases friction and wears down the chain faster. It will also grind away at the cassette, requiring both to be replaced sooner. 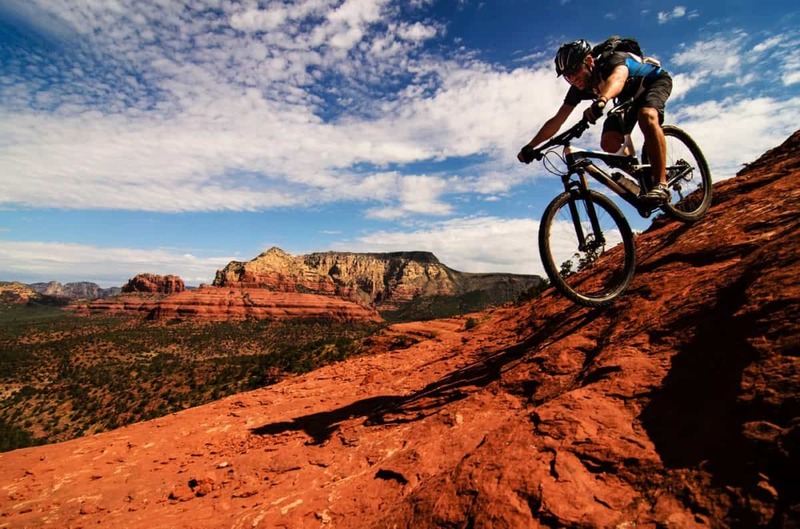 At The Adventure Junkies we want you to be able to properly maintain your bikes and enjoy riding them. 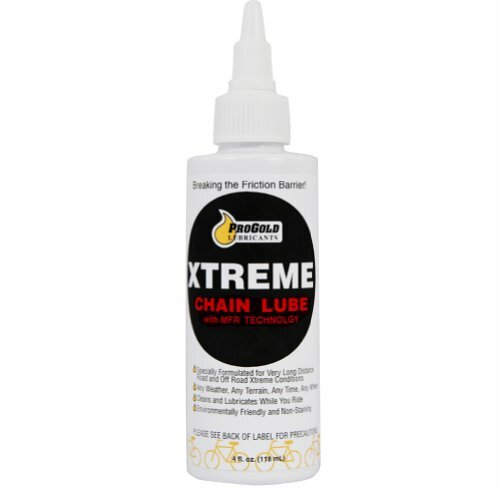 We have written this guide to the best chain lubes to help you keep your pride and joy running smooth and maximize the life of your drivetrain components. 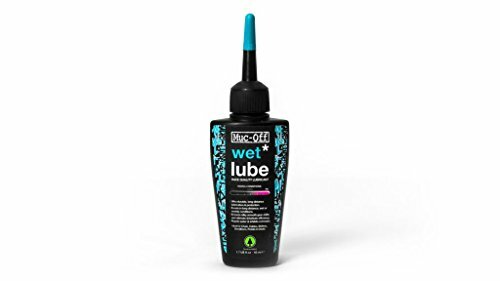 The choice between a wet or a dry lube comes down to the conditions that you will be riding in. 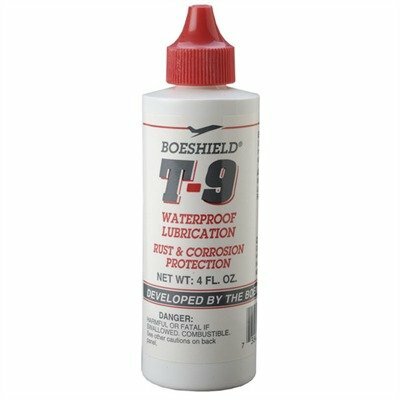 A wet lube can be used in all conditions but is absolutely necessary for wet weather or winter riding. A wet lube is water resistant so won’t be blasted off by rain or when you smash through puddles and streams. The lube remains wet on the chain and as a result dirt will stick to it. 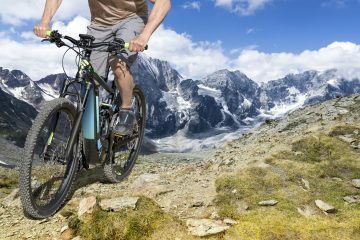 Consequently, you will need to regularly clean the chain and drivetrain, otherwise the dirt will build up and wear the parts out faster. You should be able to get at least 100 miles of riding from one application of wet lube. 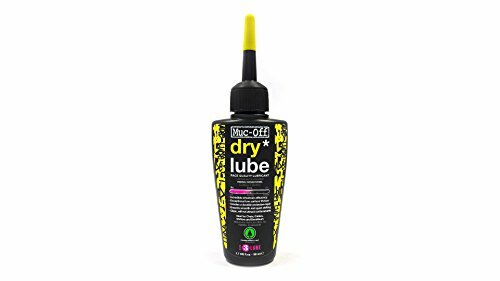 A dry lube should only be used when riding on dry trails. 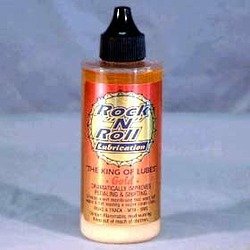 The lubricant in a dry lube is mixed with a solvent that dries on the chain, leaving only the lubricant behind. Dirt will not stick to it once it has dried. You will not have to clean the drivetrain as regularly but you will need to reapply the lube more often. You will be lucky to ride 80 miles before it has been completely removed. Wax lubes are good at not attracting dirt but need reapplying for frequently. 50 miles of use is standard for a wax lube. Ceramic lube will last longer, even in wet conditions but tends to be more expensive. It does not help to dump a load of lube on top of old lube mixed with dirt. All you will get is even more dirty lube mixed with grit to wear away at your drivetrain. 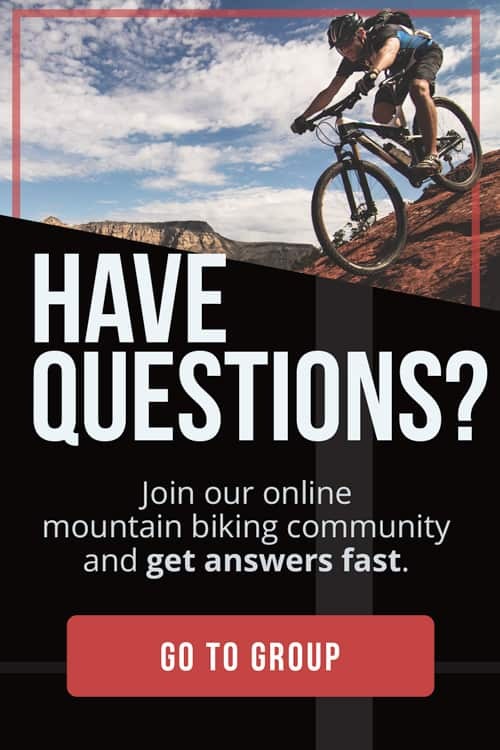 The minimum you should do to clean your bike after a ride is wipe off the chain with a cloth and degreaser before allowing it to dry and applying fresh lube. 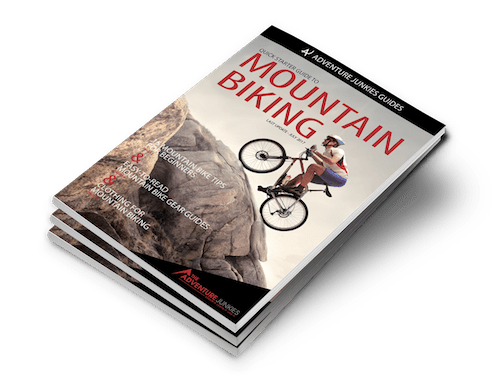 After every several rides in summer and after every ride in winter it is recommended to thoroughly degrease the chain with a chain cleaning tool. 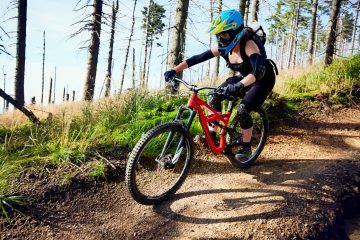 You can also use chain lube on other parts of your bike, as this article on bicycling.com explains.